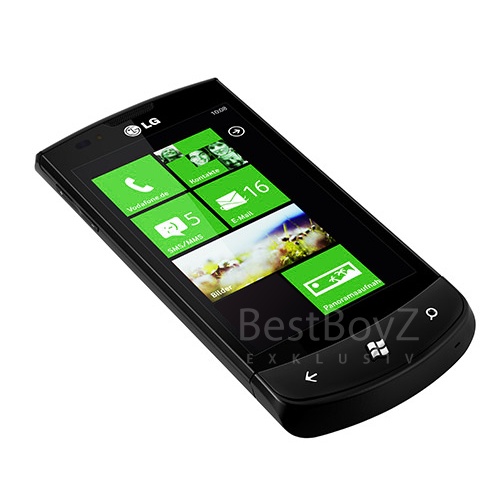 German site BestBoyz have gone rummaging around in someone’s FTP server again, grabbing these pre-release press shots of the LG Optimus 7/E900. No other new information, just the best possible photos of the device are now available. I’ve got to say, these Windows Phone 7 handsets are all looking remarkably sleek and impressive. Can’t wait until the reviews start arriving, and we can see just how well they handle.